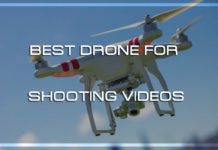 Drones are one of the extremely innovative inventions that are now preferred by photographers are filmmakers across the world to get the best view of their particular location. 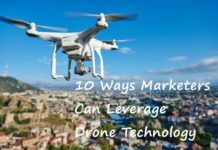 As a matter of fact, there are several entry-level drones in the market, but one of them has swept its way in the scenario in such a manner that all others have fallen back in the competition. With a saturated price range, striving to make good sales, MJX Bugs 3 comes out to be the best among the lot. 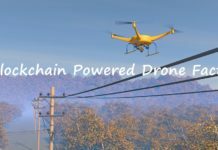 The MJX is relatively an unknown drone that is leading among its counterpart drones in terms of price as well as performance. 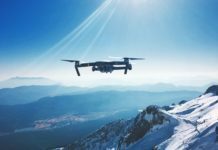 What comes in mind when you first think of buying a drone? The designs and the specifications right? Let’s see what is getting MJX Bugs 3 drone, gain so much popularity. The drone sports a 2.4 GHz process of two-way communication supporting security and control. 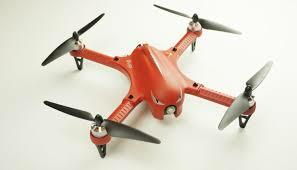 In addition, it comprises of a brushless motor for speed and has an 1800 mAh battery offering an extended flight time. However, the phone does not have a flight by GPS, altitude hold mode. The MJX Bugs 3 also lacks the possibility of one key and a landing or a headless mode but interestingly has a gyro stability and you can fly with a speed of an athlete racer. The incorporation of an FPV camera makes it an entry level racer MJX Bugs 3 fpv. If it sports an action camera, then MJX Bugs 3 mini won’t make an impact. Get a quick sneak peek of the specifications here. 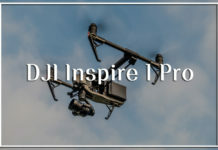 The new box comes with the MJX Bugs 3 drone along with that it comprises of a 2.4 GHz controller, camera mount, four carrying screws, four spare rotor, four-rotor protection, and four landing mounts. In addition, the box has a charger, a set of spacers; this is basically to requite the gaps for installation of cameras, a set of brand stickers, tools; screwdrivers and keys for helping unscrew and finally, the user manual. Along with the elements in the box, one thing that you can see is the action camera is not available, as you have to buy it separately. The MJX Bugs 3 sports an 1800 mAh battery. 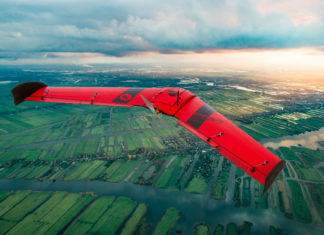 With a flight time of 20 minutes, it can perform well with a moderate speed. However, do not take the flight range for granted because that works based on the battery. The version MJX Bugs 3 Mini is also a great variant that works well communicating with the controller via 2.4 GHz. This is the standard power along the price range and acquires every last bit of piece from all the connectivity method. The controller can connect with a gap of 500 meters without having bad signal. Tip: Do not go that far where you cannot see your drone. The MJX Bugs 3 sports an excellent brushless motor. However, there are many people who might think brushed motors are gone and are no longer reliable. That is the reason why maximum drones are going for brushless motors. 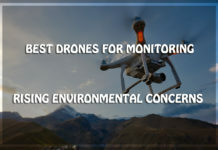 Now, when you are thinking of getting a drone, it is important to add the popular features of brushless motors i.e the 1806 1800KV brushless motors. These are no doubt completely power efficient which works as the base for the 1800 mAh battery allowing 20 mins flight time. The additional feature of the brushless motor is it makes the drone a perfect set for any pocket-friendly drone. The most essential part of the drone is its camera. 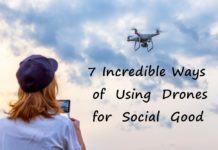 The drone is designed in such a way that it allows you to mount your camera on the drone. In addition, the camera cage is covered with a vibrating facility that can dampen the device to help to stabilize the camera. This proves to be a support when the drone is going ariel and taking photos and videos. An interesting aspect about the drone is you can attach a handful of cameras to MJX Bugs 3. However, there is a limitation to use the additional cameras. You can attach a C4020 WiFi camera with 5.8 MJX bugs 3 fpv camera package. C5820 camera with 4.3’’fpv display and C5820 camera with & fpv display along with Virtual reality goggles. The entire MJX Bugs 3 fpv kit makes it a wholesome and worthy drone camera. It also comprises MJX goggles. 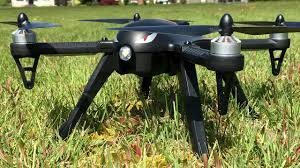 One thing you should keep in mind, that this drone cannot lift a 3-axis camera with a MJX Bugs 3 gimbal system. Therefore, the final outcome of the photos and videos will not adjust easily. The drone flaunts a high motor speed of 1805 1800KV motors that is 190mm within 18-20 mins. The pilot enjoys two-speed controlling modes; low-speed mode and high-speed mode. 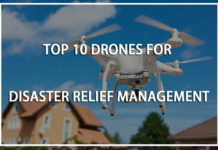 The high-speed mode is the necessary controller mode that enables the user to get the best results from the drone. Moreover, it is highly enticing to see the drone perform a 3D flip with a simple button. The added advantage is the brushless motors that are making the flips more firm so that it does not slip. Avoid flying in windy weather conditions as there might be chances of damage. Now, coming to the lights, it has a bright LED light which enables the orientation and looks flawless along with the four other lights. These four lights are placed just under the motor arms. In case, you do not wish to switch on the other four lights then you can turn them off by unplugging the canopy and the light. The headless mode is a standard feature on all MJX Bugs 3 versions, you name it the MJX Bugs 3 pro, MJX Bugs 3 mini etc. It basically makes the flying straight and firm. 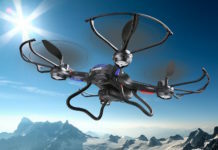 Upon using the headless mode, the drone will not deviate from its orientation while it is receiving directions. 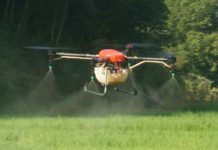 No doubt, a controller manages the drone’s movement, it specifically abides by the instructions that come from the transmitter. For example, if you ask the drone to turn right, it will go right. 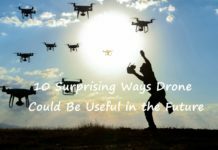 The plus point with running the headless mode is that the drone is less prone to accidental crashes. 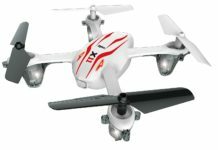 MJX is one of the popular drones in the market, and it is possible only due to its design and special add-ons. It is already mentioned. The decals and the last finishing touches of the MJX Bugs 3 are clear and smooth. The MJX Bugs 3 sports an eye design in the front. It flaunts a sleeker finish with a red color stripe having a beautiful golden color. This color combination makes the user differentiate between a toy drone and a real one. 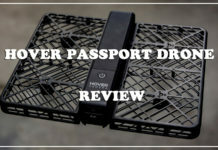 The drone is a thick and sturdy prop guard protecting the propellers and the entire drone. Moreover, the landing legs are an important part of the drone functionality. The takeoff and landing stability is good and there is enough space to mount two more cameras. There are battery bays which are firmly holding the battery, making sure they do not fall down during the flight time. MJX Bugs 3 is a high-intensity ABS plastic. This plastic is shack proof indicating it will not break off like regular plastic. The MJX Bugs 3 is operating and modifying with a manual controller which also resembles a PlayStation. For a change, the MJX Bugs 3 sports a MJX transmitter that comes with new models and great adjustments. The shape is round off from the edges, flaunting a sleek look. 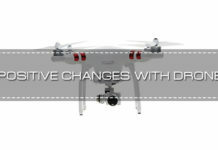 In addition, it also resembles the DJI Phantom series of drones. The button placement and the taskbar display is located at the bottom of the transmitter. As you have already read that the motor is brushless, it offers 230 g of thrust mentioned by the manufacturer. Additionally, the drone has got some serious lift powers. 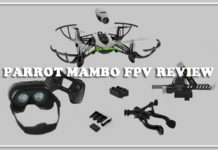 The MJX Bugs 3 fpv kit is basically installed, adding 40 g, the drone still works on the ratio of 1:8, if you are going by the 230 g figure or 2.1. The controller has a single antenna. The display is shaped in a rectangular manner and the shoulder button is placing on the top side, making it easily accessible for the users. The price of MJX Bugs 3 ranges between $89.99 up to $199.99. 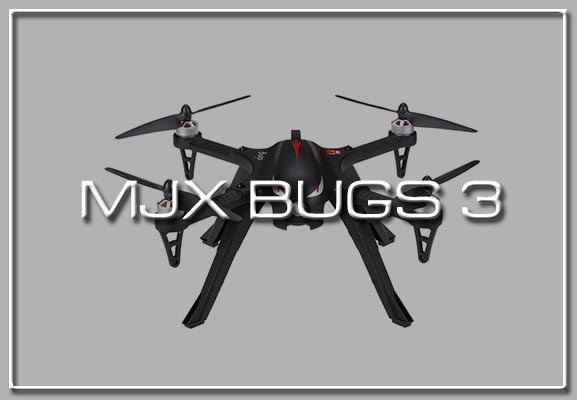 The MJX Bugs 3 lands with a low budget camera but works like a racer. With impressive features and standard battery settings, the price is pretty good making it the best buy. The value for money is a solid reflection in the functioning of the device. Its cousins MJX Bugs 3 Pro and MJX Bugs mini are available at the same price range but with fewer features. In this connection, MJX Bugs 3 is a front-runner with more features and lesser price. The makers of the product have left no stone unturned to balance out its characteristics and price factor. Camera- 4V of pure power with VR Facility and mounting of two more cameras on it. Powerful Flight Performance- 1805 1800KV motors withstanding 190mm within 18-20 mins. Finally, ending the MJX Bugs 3 review, it is mandatory for people to understand whether the device is a value for money or not. 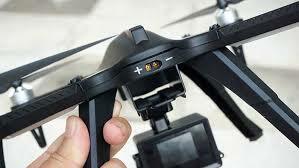 Though it comes with amazing features and having powerful flight attributes, it lacks a good camera. There is not much left to be said about MJX Bugs 3 but all that you can witness is, it is an outstanding mini entry-level drone having high powered flight time. 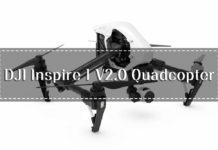 In case, you want to customize the device with cameras, you can install an AIO fpv system, which is quite easy to set on the device. 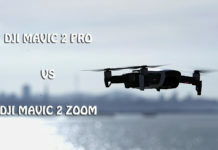 If you can combine that with the Acro mode, then MJX Bugs 3 will outshine like no other. The MJX Bugs 3 is a far better choice than any other in the competition in terms of price and specifications. The brushless motor is a triggering factor in being a better buy than others. 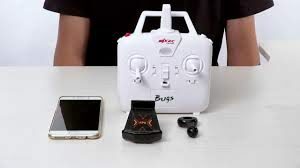 There is one big limitation with Bugs 3 is that they sell the drone without the action camera. Therefore, users need to buy the action camera separately. Make sure you are aware of this scenario. 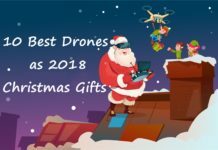 After taking every aspect into consideration, it is evident that the MJX Bugs 3 is one of the best drones in 2018 with respect to its price. 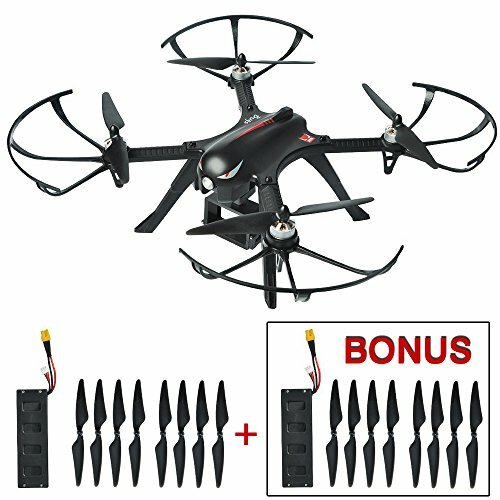 No other drone is having such features with the same price. 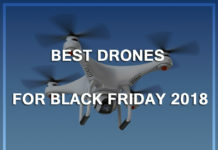 There are a lot of other drones, but Bugs 3 has made it to the top list. If we talk about GPS independent ESC’s and attitude hold, then Bugs 3 is surely the best choice among the lot. As a matter of fact, it is taking the crown from its predecessor.